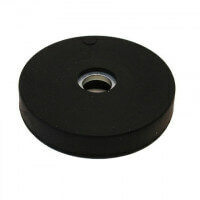 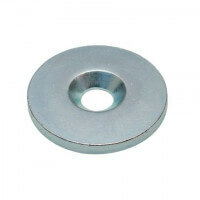 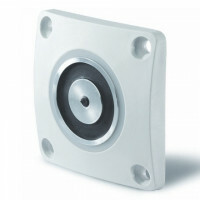 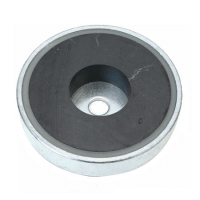 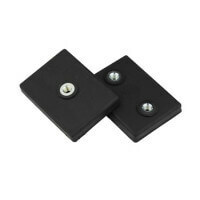 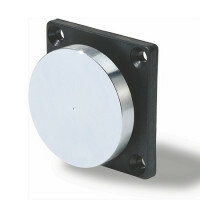 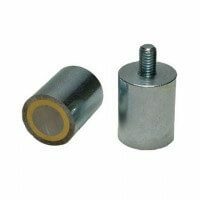 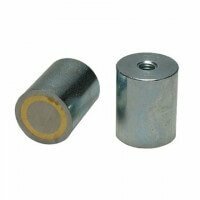 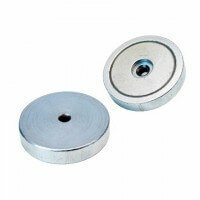 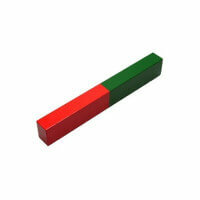 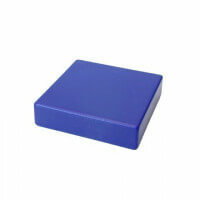 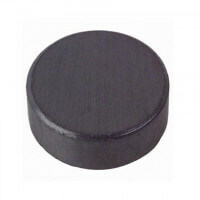 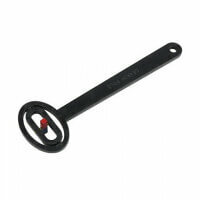 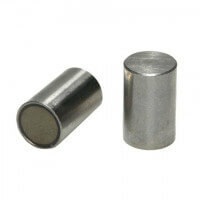 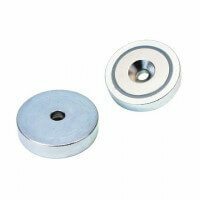 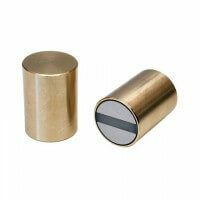 AlNiCo pot magnets of the Excello series are characterized by being a particularly solid magnet type. 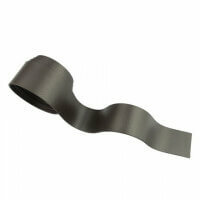 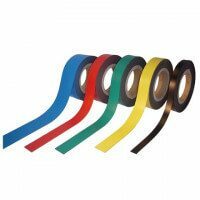 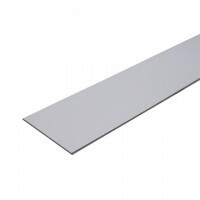 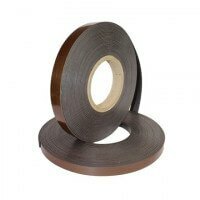 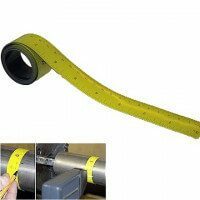 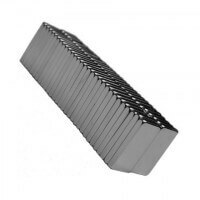 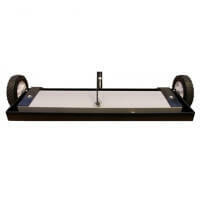 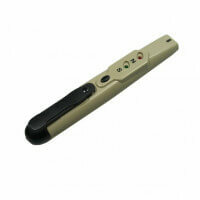 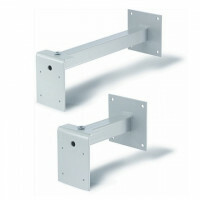 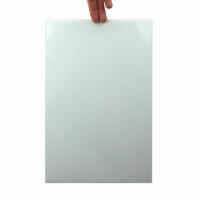 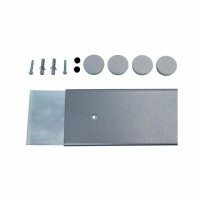 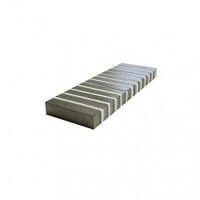 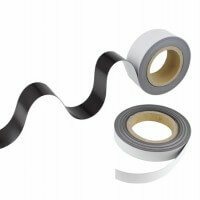 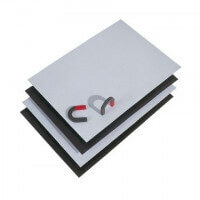 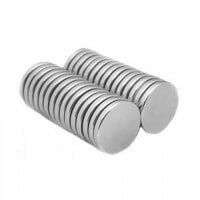 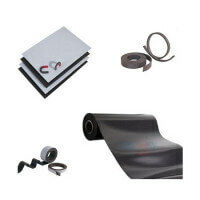 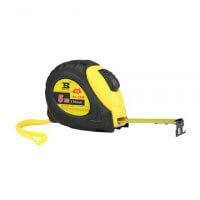 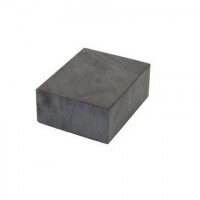 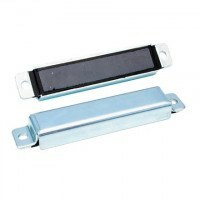 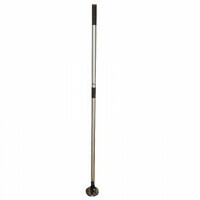 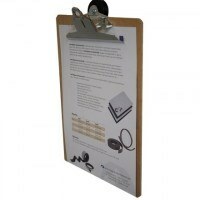 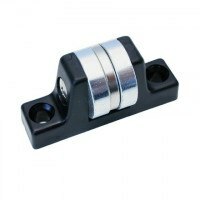 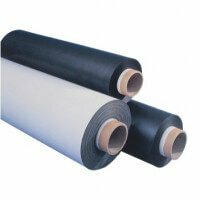 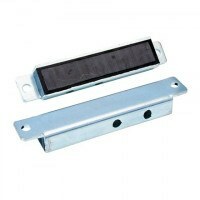 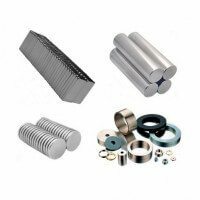 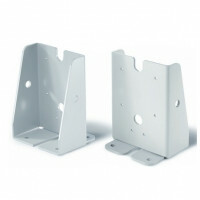 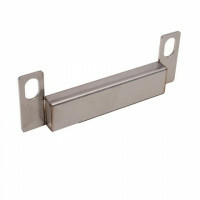 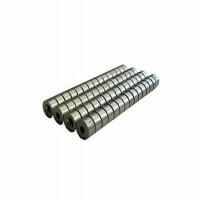 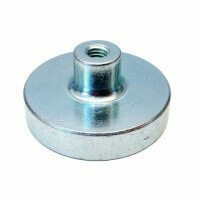 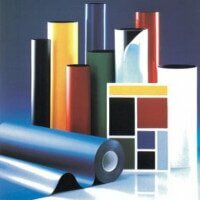 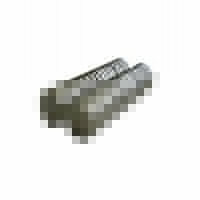 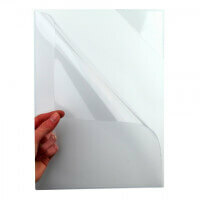 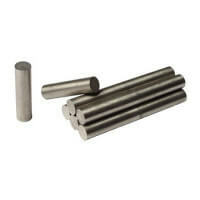 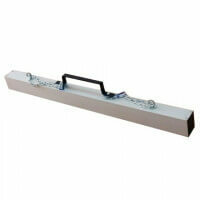 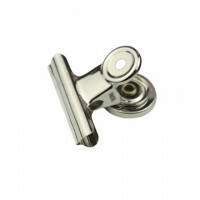 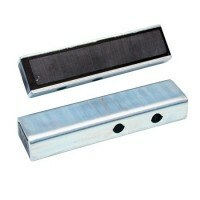 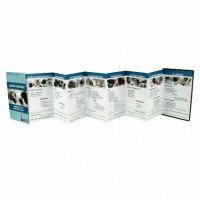 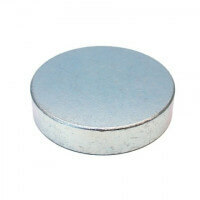 The magnetic material consists of Aluminium Nickel Cobalt which ensures a good magnetic force. 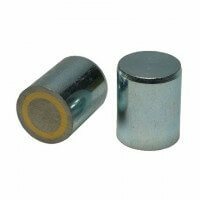 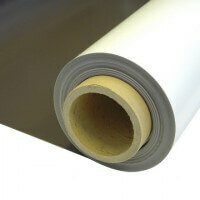 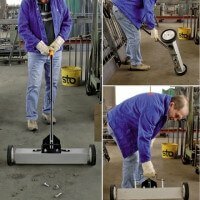 Generally speaking the AlNiCo material itself endures relatively high working temperatures. 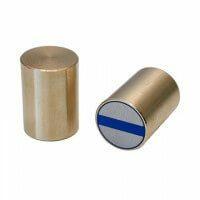 Furthermore, AlNiCo is a very robust material, therefore the pot magnet provides many application possibilities within the industrial area. 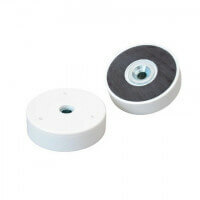 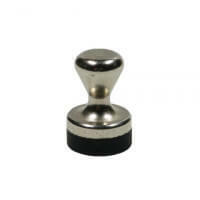 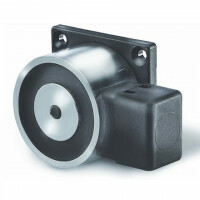 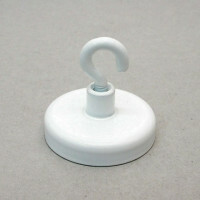 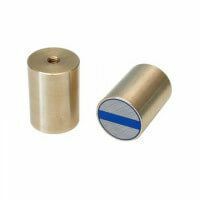 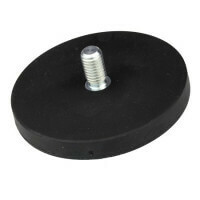 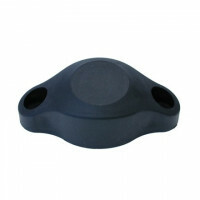 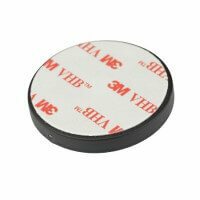 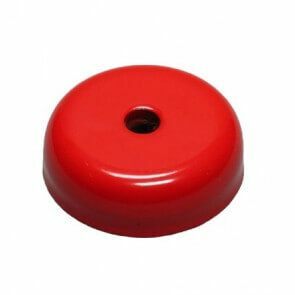 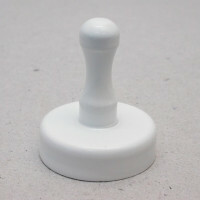 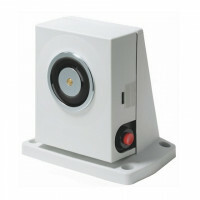 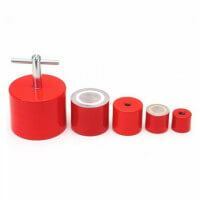 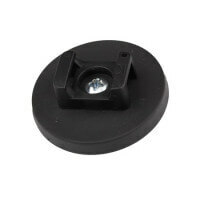 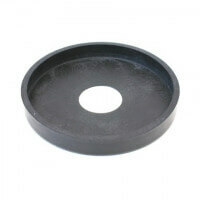 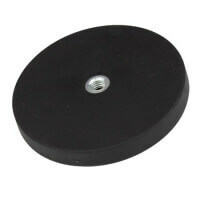 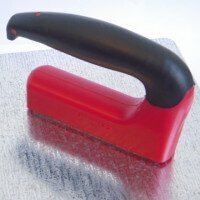 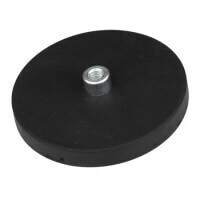 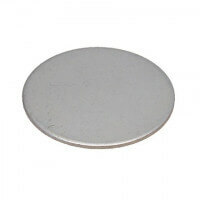 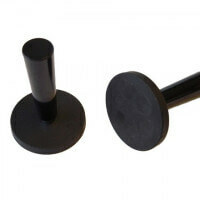 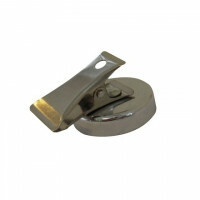 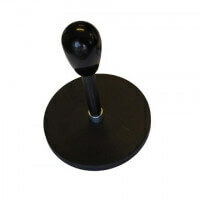 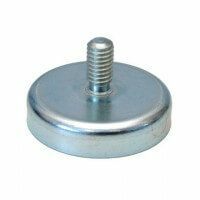 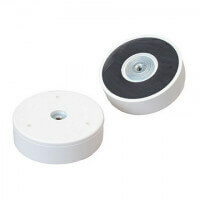 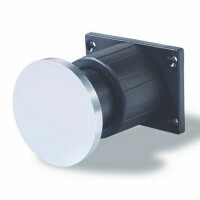 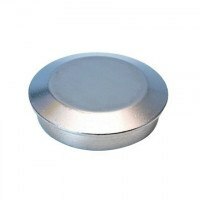 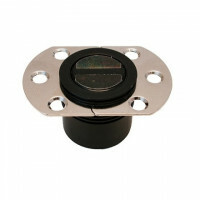 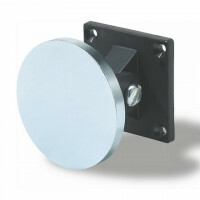 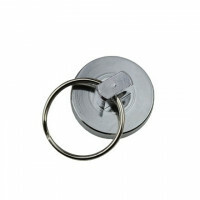 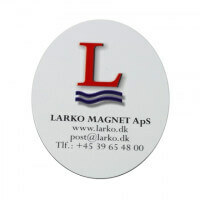 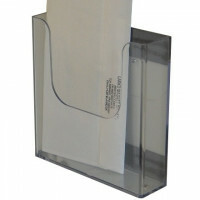 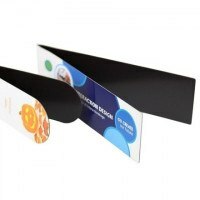 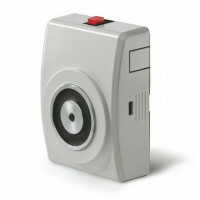 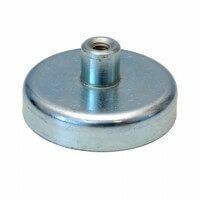 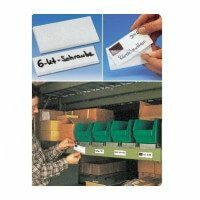 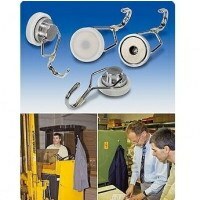 Larkos Excello pot magnets are generally speaking characterized by having a strong magnet enclosed in a pot. 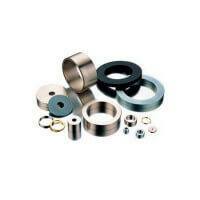 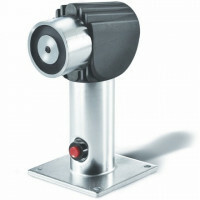 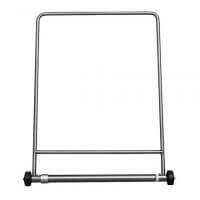 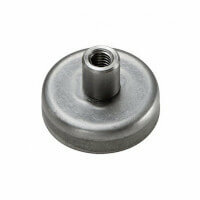 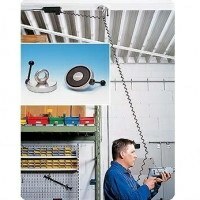 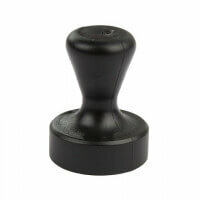 This enables the possibility of producing different kinds of threads that will facilitate the mounting of the magnet. 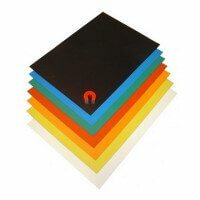 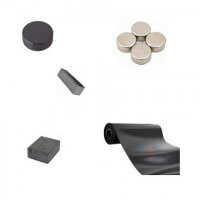 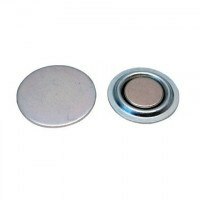 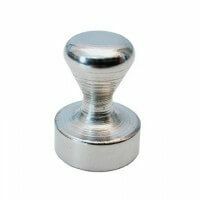 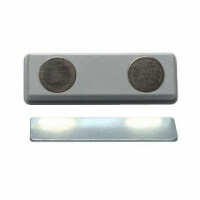 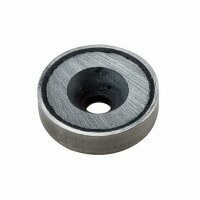 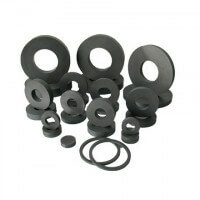 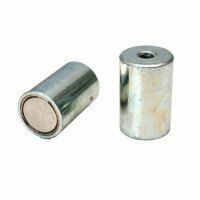 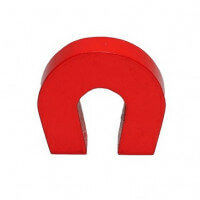 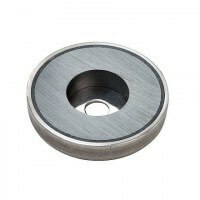 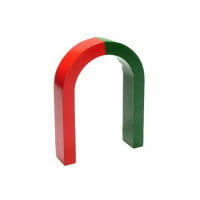 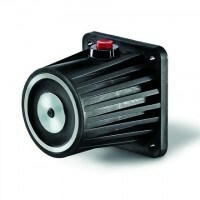 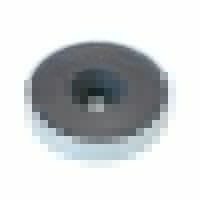 The magnet can be of neodymium, ferrite or as in this case AlNiCo. 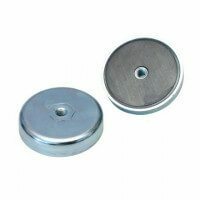 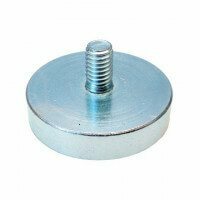 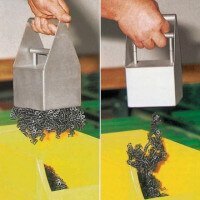 The metal pot not only protects the magnet and increases the durability it also adds to the overall magnetic force of the product.